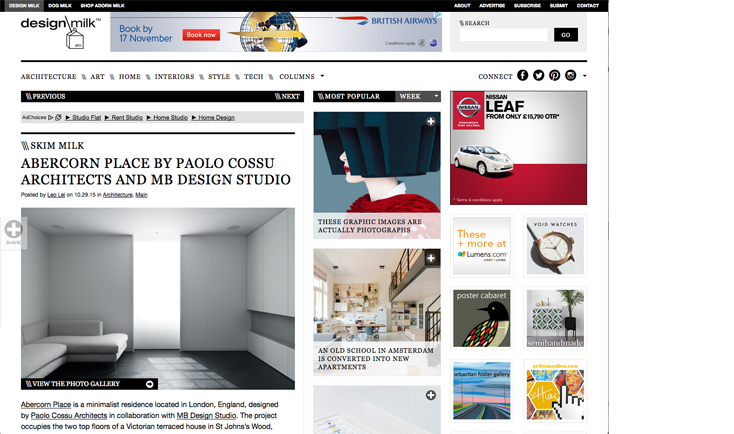 Our latest residential project in London has been featured on Design Milk. Full article here. 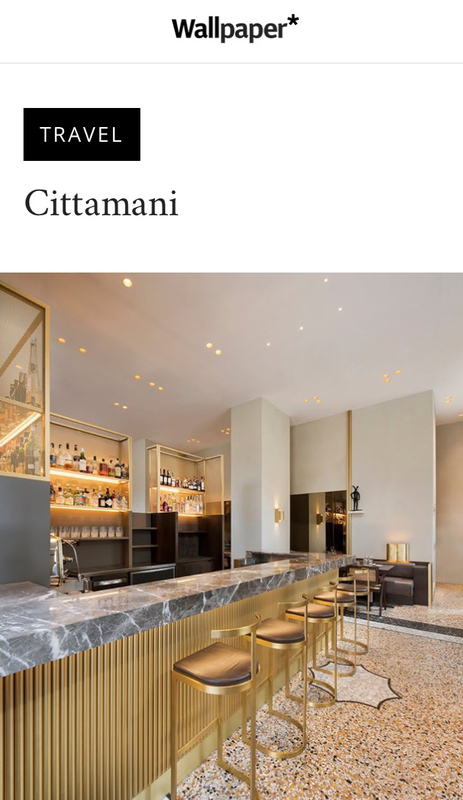 Cittamani has been featured on Wallpaper* travel section and described as “a thoroughly Italian room that appealed to the city’s notoriously picky, design-minded clientele”. Full article here. We have just been appointed to develop a new exciting residential project along a spectacular stretch of the Sicilian coast. 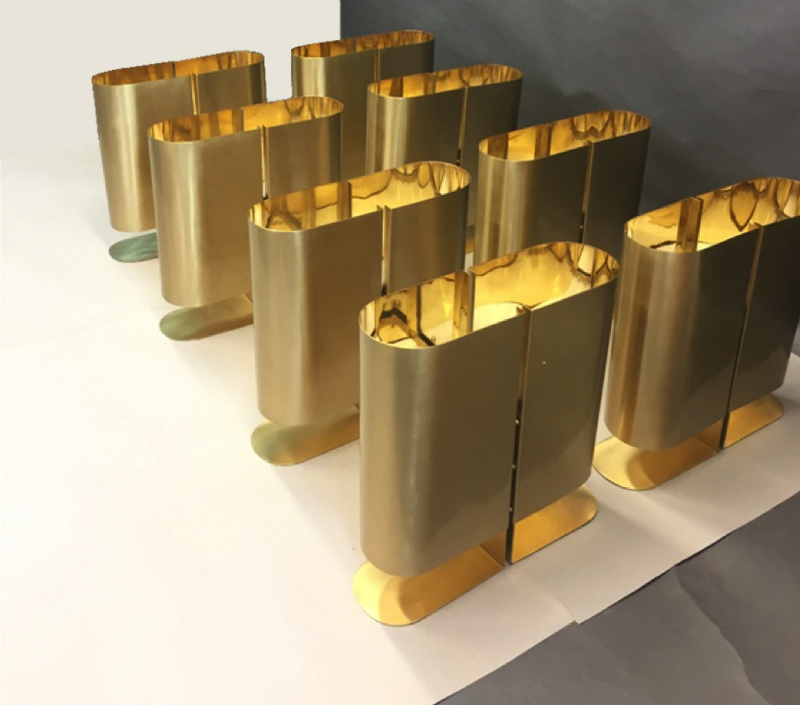 Our CM1 and CM2 wall and desk lights are in production. Price on request. Clients have moved in to our latest project and are enjoying the reflections of spring on their new staircase. We are seeking an ambitious and talented Part II architectural assistant and Part III architect to join our London-based team. To apply, please email your CV and examples of your work. 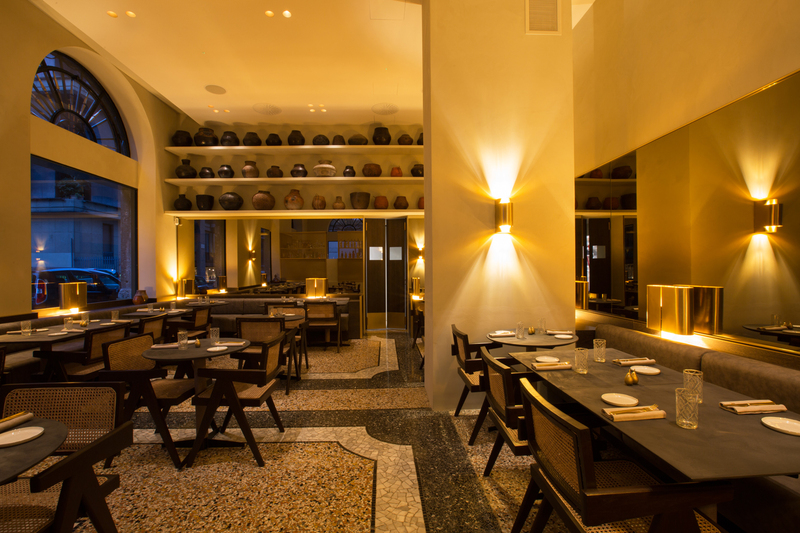 We are happy to announce that Cittamani, our first restaurant for Ritu Dalmia, is completed and opened for business in Milan. PCA have received planning permission for the extension of a third house along the Regents Canal in Islington. 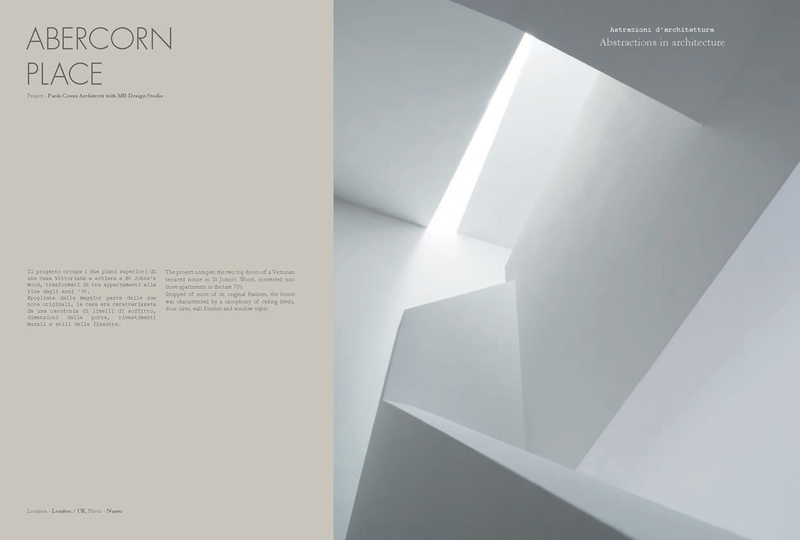 Abercorn Penthouse is featured in the latest issue of Cea Lab. 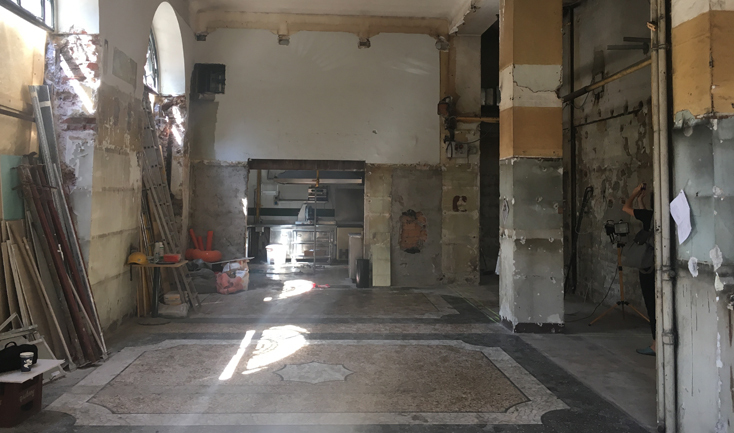 Works have started on our site in Milan. Ritu Dalmia’s first restaurant in Europe coming soon! Planning consent has been granted by the Royal Borough of Kenisngton and Chelsea for the complete refurbishment and basement extension of a Grade II listed townhouse in Chelsea. 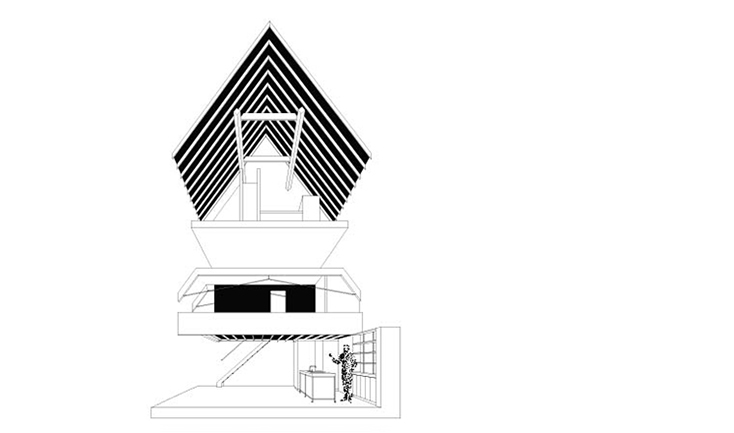 We are very excited to develop the project in collaboration with Marcante Testa Architetti. Planning permission has been granted to convert a listed East London Victorian gymnasium into a multilevel loft apartment. 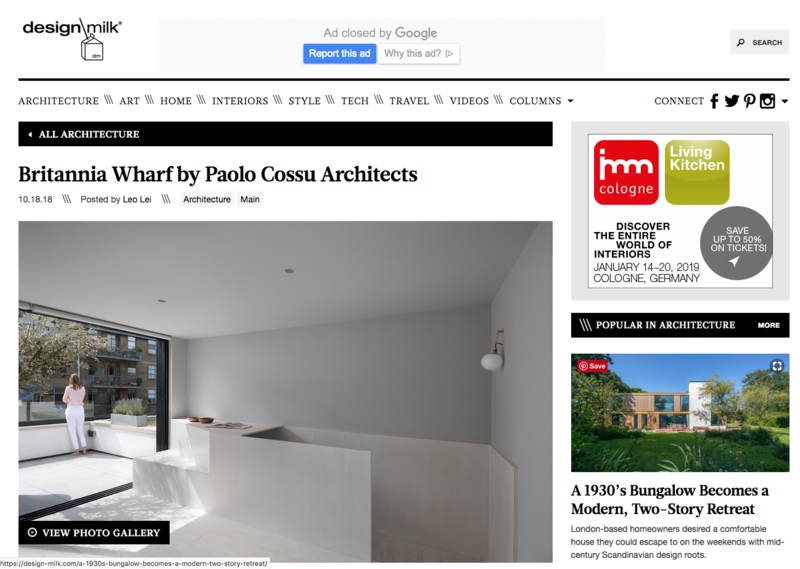 NW8 penthouse is featured in Design Milk.